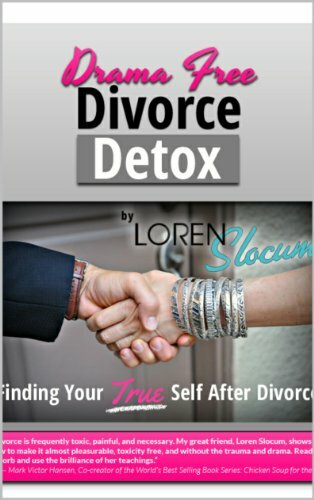 Loren Slocum Lahav is an international personal-development speaker, seminar leader, coach, author, philanthropist, entrepreneur, wife and mother. 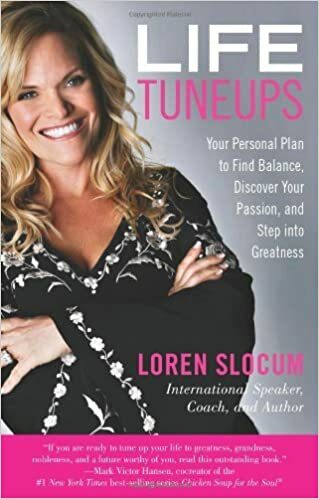 People tend to describe Loren as “the real deal.” Loren has a very busy career as a keynote speaker and multi-day trainer for many companies around the world. 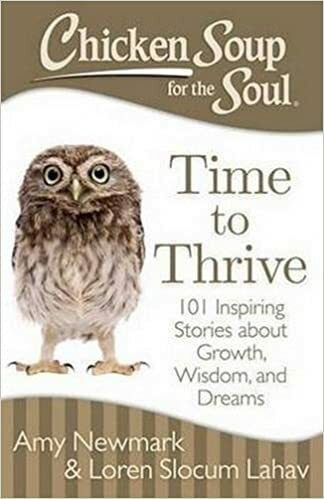 She has had the remarkable experience of traveling the world to help people discover who they are at their core for the past twenty-five years. As the International Crew Facilitator for over two decades for the recognized authority on the psychology of leadership and peak performance, Anthony Robbins, Loren has led and trained teams in cities around the world. For the past fourteen years, Loren has facilitated more than 160 five-day comprehensive programs for Anthony Robbins in the United States, Fiji, Puerto Rico and Europe that emphasize the power of living a balanced life. Loren is the founder, chief executive officer, and president of Lobella International, an organization inspired to help women “stay true to who they are.” She is also the author of Life Tuneups (2009) and No Greater Love: Being an Extraordinary Mom (1999), which was re-released in 2008 as The Greatest Love. Loren lives with her husband Zohar Lahav and their four children — Josua, Samantha, Quinn and Asher — in Las Vegas, Nevada. She is an active volunteer with her children’s schools, and has been on the Las Vegas St. Jude Children’s Research Hospital board for the past seven years. She also started Elevate and the SPIN campaign to help Las Vegas citizens in need.